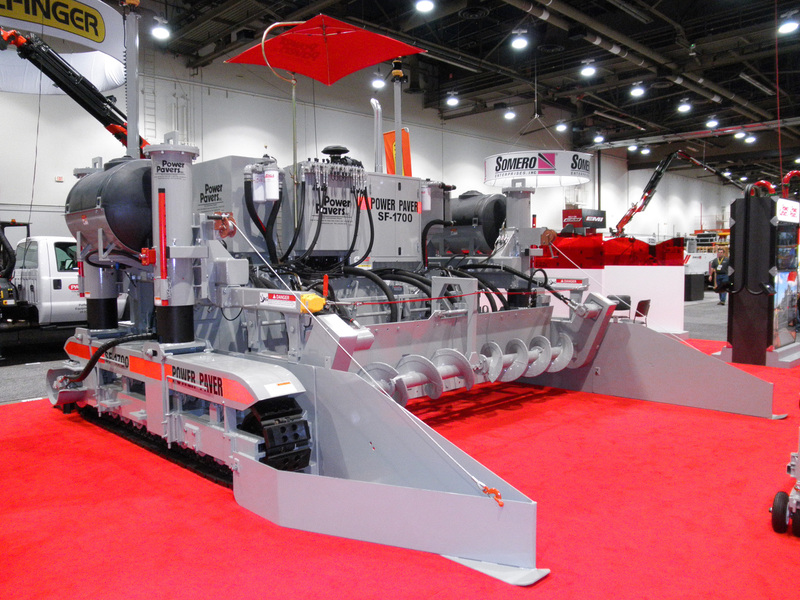 Be sure to join us in Las Vegas February 3-6 for World of Concrete 2015. 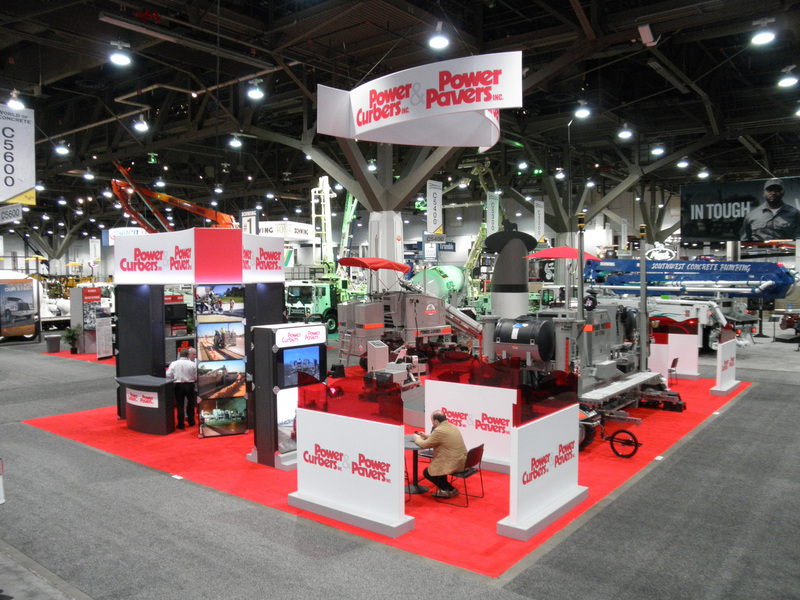 Our booth will be located in the Central Hall of the Las Vegas Convention Center, booth number C5412. 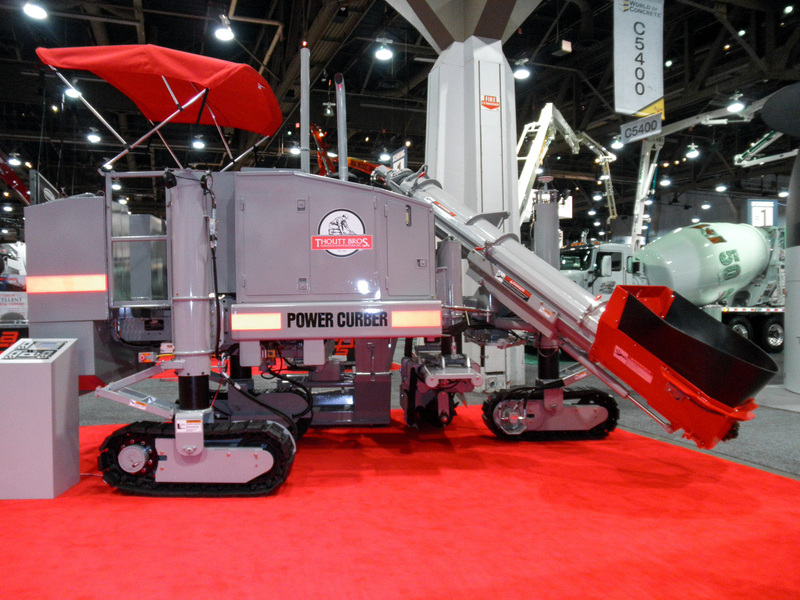 We will be displaying the number one selling concrete curb & gutter machine in the world, the Power Curber 5700-C, a Power Curber 5700-C-MAX with a variable width sidewalk mold, and a Power Pavers SF-1700 slipform paver. 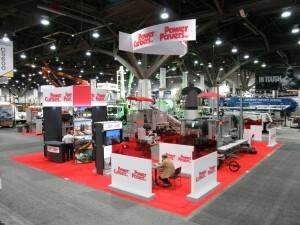 We will also be displaying both Leica and Topcon stringless machine controls. For more information about Power Curbers & Power Pavers, please explore our website or contact us at 704.636.5871.